Clean, Classic and Warm doesnt even begin to describe this saltbox! 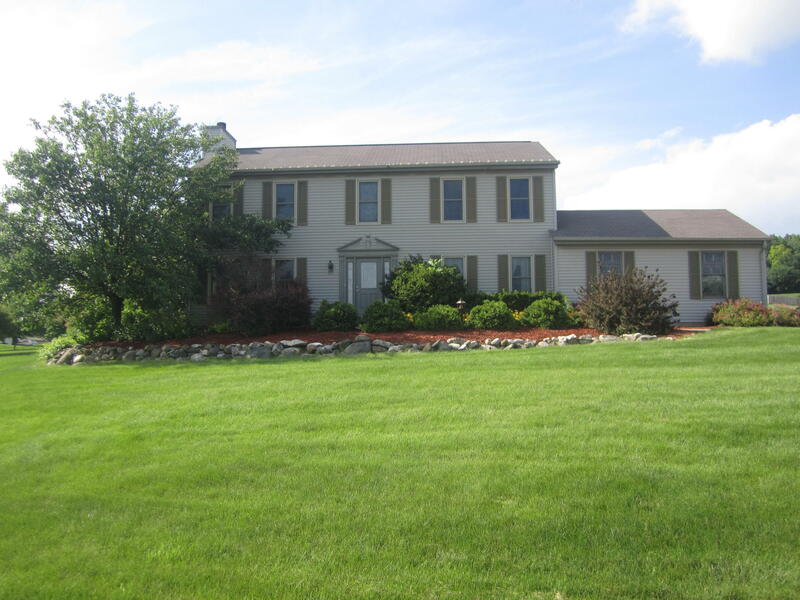 Positioned on just over 1 acre, beautifully landscaped, deck/patio. Newer windows! Nonsmoking and no pets! 4 bedrooms up, main floor laundry, greatroom with FP. New carpet, flooring. Such an open, clean and pristine home. Entertain in the lower in a nicely sized finished rec room. Location is in Genesee, with a Waukesha mailing address.